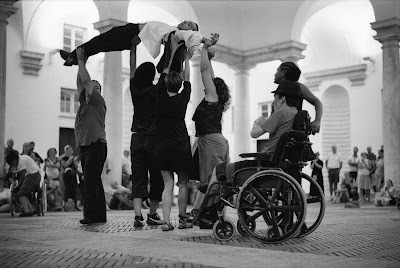 Among other dance performances held in Genoa for the Urban Bodies annual event I met this deeply touching and beautiful group that describes how important our soul food is, showing great happiness. 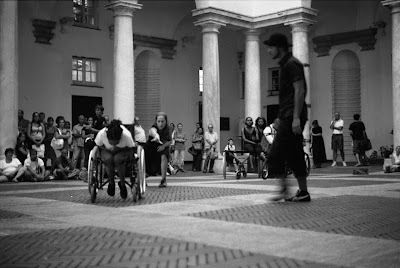 "sobre rodas" (on wheels) is a project that involves disabled persons, actors and professional dancers of VoArte and CIM (Companhia Integrada Multidisciplinar) from Lisbon. 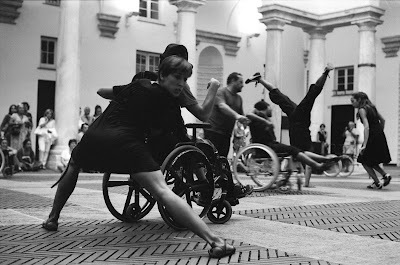 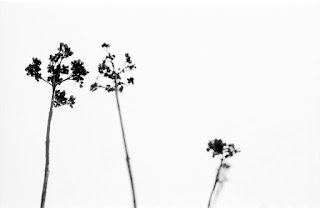 everything is possible - you can dance!